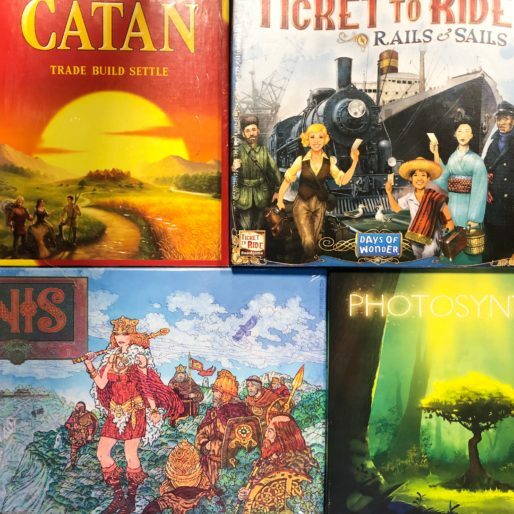 The board games & puzzles corner is packed with old classics, like Backgammon and Clue, as well as the latest in strategy, adventure, party, family and kids games. For on the go, you will find cross-word books and pocket travel games. 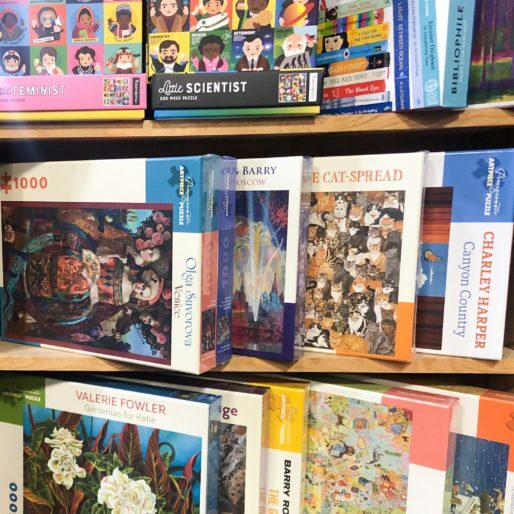 You’ll also find jigsaw puzzles, from 100 to 1000 pieces and memory games. Our game master welcomes recommendations and is usually able to order games and expansions we do not have in stock. We also hold several game night events in the area, check out our in-store schedule for event times and locations. From ancient, abstract games, to more modern day wargames, strategy has always been one of the foundations of board gaming. 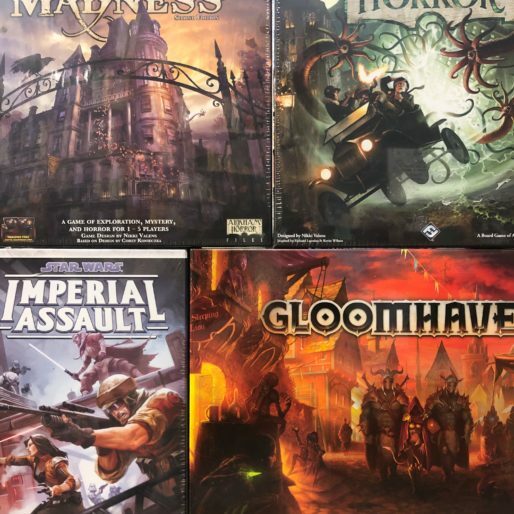 As board gaming has evolved over the years, so has the scope, from the smallest battlefields to the furthest reaches of the galaxy. But there are more ways to out-think your opponents than just military strategy. In some you’ll try to build your economic empire, found a settlement, or create a civilization to last throughout the ages. Maybe you want a game with a more personal touch, something dangerous – something exciting. Perhaps you want to explore the arctic tundra. Maybe you think you can survive the zombie hordes. 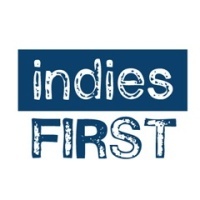 With adventure games you be anything, anywhere, from a treasure hunter fighting the Nazis, to a 19th century monster hunter, a paranormal investigator, or even a Knight of the Round Table. There are some times when you need a game to entertain more than just a few people. Fortunately party games are as diverse as the parties that host them. Certain games will put your knowledge to the test and others will show you don’t have to know everything to get ahead. But not everything has to be a game of trivia. Some will have you ferreting out spies, solving tangled mysteries, or trying to knock each other off in a heist gone wrong. 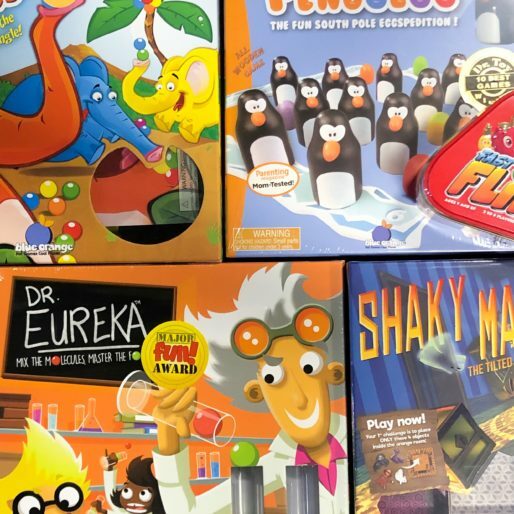 There are a whole slew of games for children and families, from simple memory and counting games for young kids, to more complex logic, word, and knowledge games. Then there are other family games just meant for pure fun, doing things like traveling around the world, racing cars, or just trying to get your milk and cookies. We also carry many classic family games such as in their original formats. 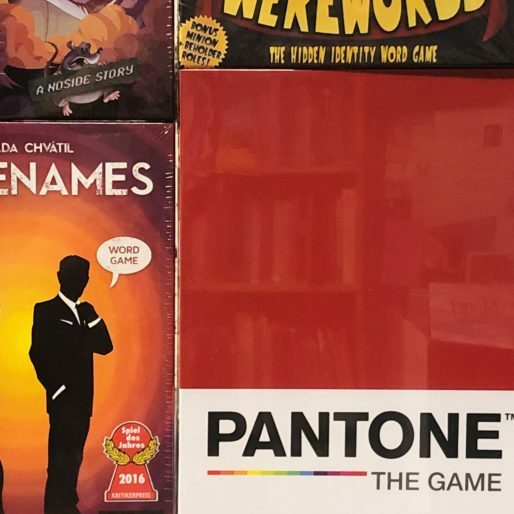 Complimenting our board games, is our jigsaw puzzle collection. Featuring classic artwork, photography, San Francisco and vintage posters, our puzzles cover a wide variety of tastes. With a range from 300 to 1500 pieces, and smaller piece counts in our children’s room, we have puzzles for all ages. We also have a selection of word and number puzzle books.